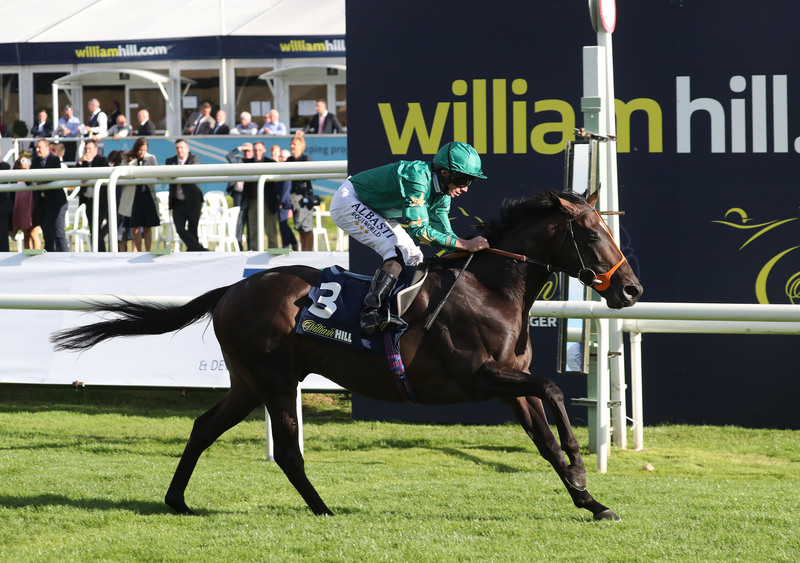 Euginio returned to winning ways for Richard Hannon at Doncaster on Wednesday with a comfortable success in the conditions race. The colt has been highly tried this year and has run several sound races in defeat, notably when second in the Listed Wolfterton Stakes at Royal Ascot and Listed Tapster Stakes at Goodwood. 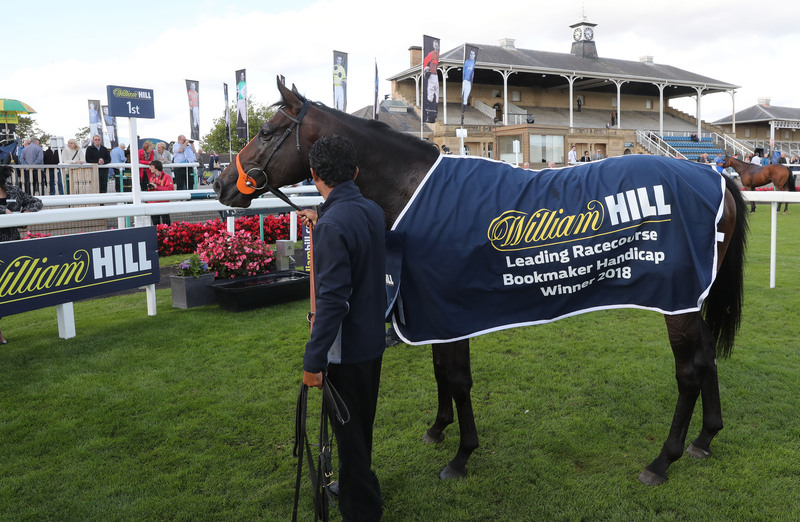 Wednesday’s victory, in which he quickened clear of Emirates Flyer for a length-and-a-half success under Ryan Moore, was his fourth in total and took his earnings to over £100,000. 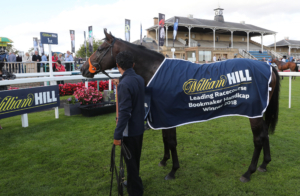 Bred by Arkle Bloodstock, Euginio was purchased as a yearling by Tony Nerses for 155,000gns out of the Clare Castle Stud draft at the 2015 Tattersalls October Sale. The son of Fastnet Rock is a half-brother to Listed winner Handassa and out of Starstone, a Diktat half-sister to top sprinters Pastoral Pursuits and Goodricke.